7 Steps To Road Test Your Concept What Is A Hero? OMG, has your heart just sunk? How many times have you gone into a meeting, all pumped up and ready to sell your soul? And then it comes, that sneaky little searching question, the answer to which tells the publisher or producer – whoever – whether you have that original voice that makes them want to work with you. Standing out from the writing crowd is hard. Standing out and making a living from it is even harder. So the lure of self publishing after a round of rejections is pretty enticing. No more being judged by anyone! Just get your work out there. It sounds idyllic … and so easy to do. Well, actually, it is; but as with all projects, the work involved is harder than the initial enthusiasm. 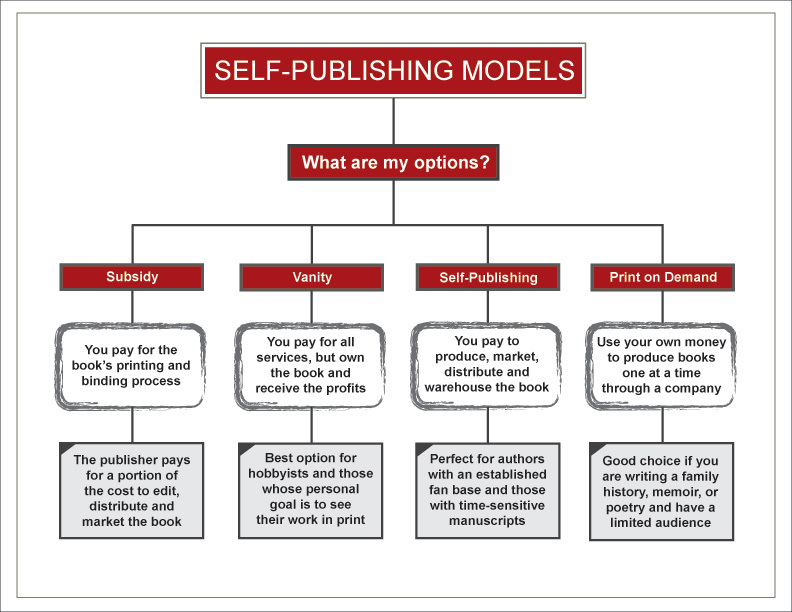 So before you rush into self publishing, these are some of the things you need to ask yourself. The key emphasis to SELF PUBLISHING is not “publishing”, but the word “self”. Do you really want to do all the work on your own, by yourself? I was always afraid that self publishing was vanity publishing. So, I was very sniffy about this internet sensation called Kindle which allowed anyone of any ability to offer the buying public their work without first getting a publisher’s approval. It was a chat with a highly respected publisher that changed my mind. He didn’t tell me how to do it. He told me why to do it. No 2 – Is this a medium in which you want to see your work? Text is easy, but illustrations need a lot more input, so you may have some real hard graft to do, mostly on your own. No 3 – Do you actually need to rush? Books have a very long shelf life. Would you be better taking your time and letting a publisher take the strain out of publishing for you? No 4 – Check out who your customers are likely to be. Write for them as much as yourself. No 5 – Check out all options and decide which company will suit your needs best. There are many ways to self publish available. No 6 – Are you going to self publish in hardback as well? If you are, check if the company you choose will do the ebook at the same time as the hard back and follow their suggestions. No 7 – The cover is uber-important. This is where you should spend money. If you can’t do it yourself, get a good design agency to help you. No 8 – When the book’s ready to go, set up the “search” on your selling site correctly. This will lead customers to your book. No 9 – Choose the Royalty option which will suit your long term needs best. It’s not necessarily the one that appears to give you the biggest return. Make sure you have a secure account for Royalties to be paid into and remember that, if you are selling in more than one currency, currency exchange attracts a fee. No 10 – Sort out Customs requirements. If you are using a printing house outside your country of residence you will need to know about local taxes. No 11 – Do your accounts and always remember tax will need to be paid, so don’t go mad and spend what you get all in one go. Have you made your promotion plans? No 12 – Promotion is the key to good sales. From on-line sales to in-store book signings, you will need to promote your book. Use social media, local newspapers and radio for example, but be prepared to give of your time freely, because that is the only way to keep sales going. 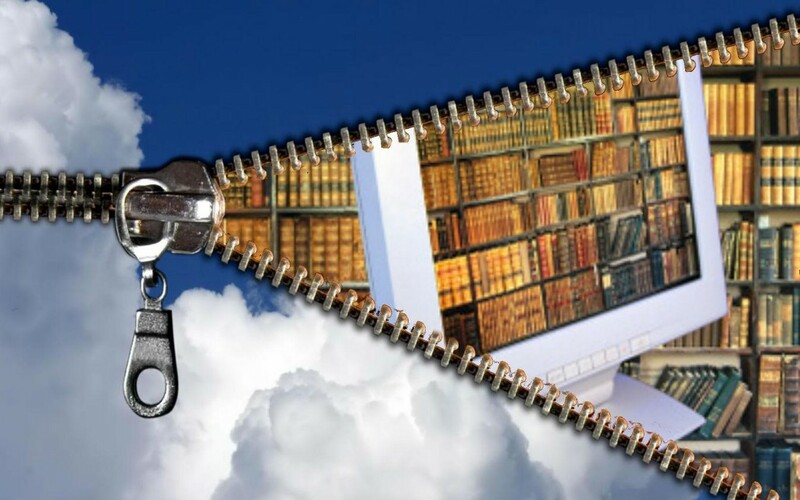 Ebooks, like all books, don’t sell themselves as if by magic. SELF PUBLISHING means SELF PROMOTION too. BIO: Jan Caston is the author of Living with Cancer – The Year When Even The Dog Got Cancer, available from all good book shops and worldwide Amazon sites. Jan is a screenwriter with a television series and a major RomCom currently in pre-production. Check out her website or follow her on Twitter. For a start: the implication that “having a publisher” and “self-publishing” is a simple 50:50 decision is only true if you already have a publisher. If you haven’t it’s probably going to take you years to get one, if you ever do. So it’s not a 50:50 choice at all for most people, it’s a “do it now” or “do it some time never”, a 99:1 decision (and that’s being generous). What you pay for: A decent cover (don’t skimp on that because people do judge a book by its cover). Editing (don’t skimp on that either). The time spent writing. The time spent sorting out the uploading. Nothing else. And I still own the books, the copyright and get the profits. Yes I have to do the marketing but I’ll worry about that when I have several books out (and there’s a reason for that). Traditional publishers talk nonsense about self-publishing because they don’t like it (they see it as a threat) and they don’t understand it. They can only see it in their own frame of reference and that does not apply. If you really want to know about self-publishing read the book “Write. Publish. Repeat.” written by people who’ve done a lot of it (not me) and who actually know what they’re talking about. Aaaaah Steve, I’ve missed your assertions 😉 Thanks for all that! Ahha- This sounds like you still made many decisions before you decided to go this route, Steve. Best of luck with the promo when you finally get going with it. It’s most definitely the hardest part. Read the book I mentioned, seriously. It tells you what you need to know. I’ve taken my time to think what to say to encourage you Robyn because in the same way there are different ways to approach self publishing, there are also many ways to promote the book. I’ve learned on the hoof and taken any opportunities that came my way. The book Living with Cancer – The Year When Even The Dog Got Cancer was written to support cancer charities and was always going to attract a niche market. The Amazon experience has proved only successful with a great deal of marketing but by using it the book has now sold into 11 different countries. The book has been out 9 months and I have done lots of radio, had an article in a UK women’s magazine and mentions in the Guardian and BBC Online, done press releases and – the most successful in sale’s terms – concentrated on my local market. The local newspaper did a very good article which attracted book signings which made sales and then a major book retailer agreed to handle sales under their community initiative. I think it is a case of finding your own market and concentrating on developing it. It all takes time and work. But, the greatest pleasure has been all mine because I have now had many people come back to tell me how much comfort the book has given them. All the profits are being paid over to charity, so I had to put my heart and soul behind this book and give of my time freely. It was a hard decision initially as to whether to self publish this book, but I am now very pleased I decided to do it. The most important thing to remember is there is no right or wrong way to self publish. We all have to find our own way. All the very best of luck with yours too – as I wish anyone who reads my original, very short article. Now, it’s back to the screenwriting for me – until I get the bug to write another book!! I’ve hugely enjoyed the experience.